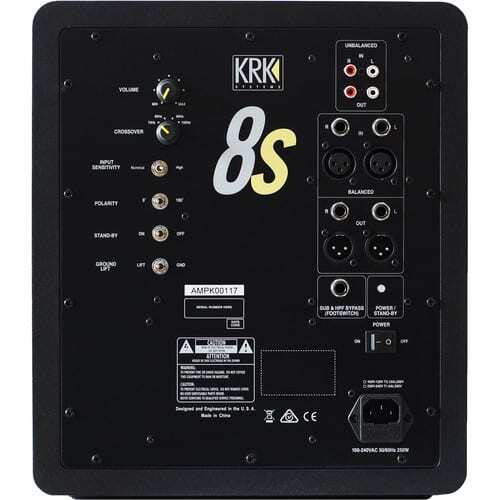 The 8s 8″ 109W Powered Subwoofer from KRK Systems is a custom-voiced, glass-aramid woofer that delivers tight, defined bass. 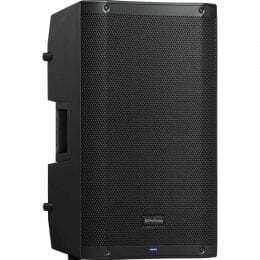 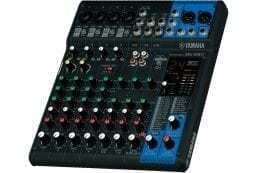 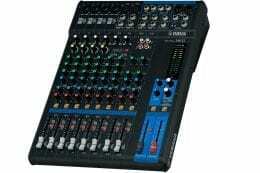 It is designed to add powerful and punchy low-range frequencies to your nearfield monitor setup and can be used for mixing in a 2.1 or a 5.1 surround environment, or just upgrading the low-frequency extension of your existing monitors. 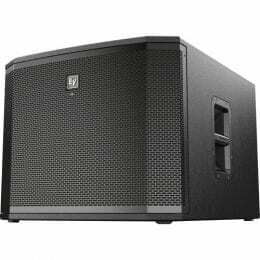 The four-position selectable crossover lets you adjust the subwoofer settings easily to your existing monitors. 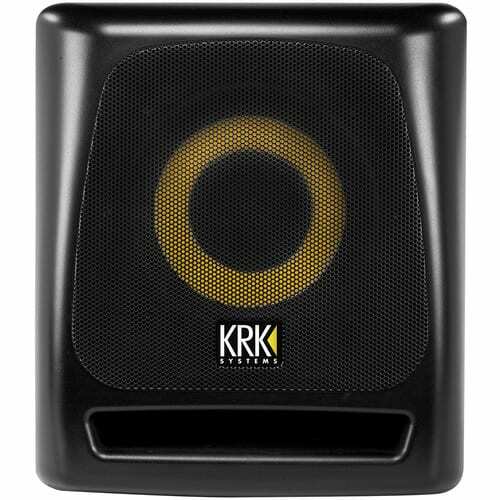 This compact subwoofer is a sound complement to KRK’s Rokit and VXT monitors or any other 4 to 8″ studio monitor. 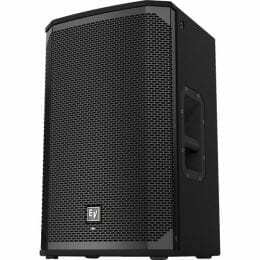 The front-firing bass port and KRK’s trademark yellow glass-aramid composite woofer ensure accurate and powerful low-end punch. 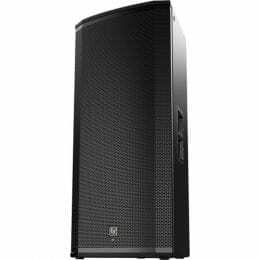 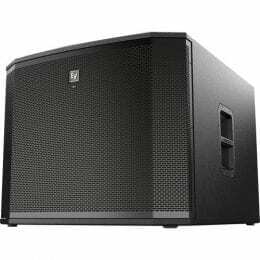 With its bypass feature and sweepable low-pass filter, the subwoofer will make any monitor system sound great. 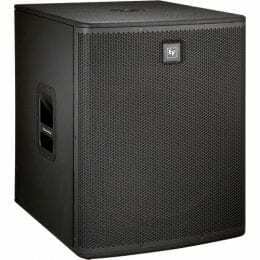 Box Dimensions (LxWxH) 18.3 x 17.3 x 15.5"